ENR FutureTech is one of the leading construction technology conferences in the world, held minutes from Silicon Valley in downtown San Francisco. This year’s event, held June 3-5, will feature a session with ITI CEO Zack Parnell, Thomas Donoghue Venture Manager, Bechtel Corporation, and Zachi Flatto, CEO of Contech, titled Piloting Starship Innovation. The Starship Innovation panel, moderated by Steve Jones of Dodge Data & Analytics, will explore lessons learned when construction companies directly partner with solution providers early in the development phase of a new solution. 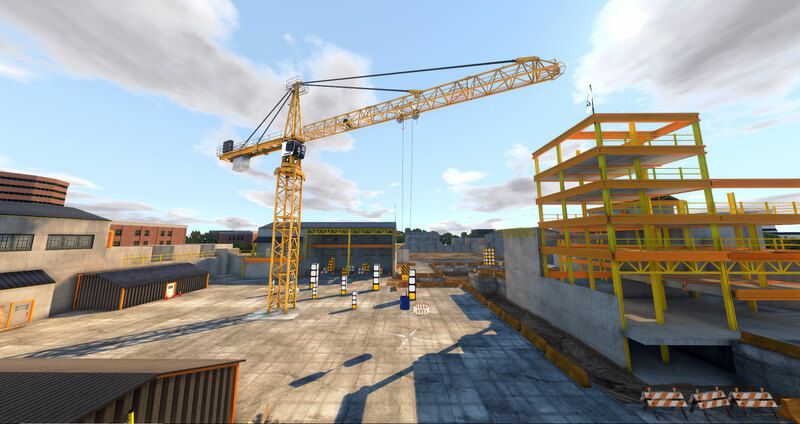 Bechtel and ITI will tell the story of its partnership in developing virtual reality craft training and assessment modules through a unique partnership which began in 2016, and first announced in 2017. Construction Technology Development from the Megaproject Owner's Point of View - Sean Olcott, Technical Director, Virtual Design and Construction Platforms, and, Tiffany LaBruno, Director of Professional Services, Gafcon, Inc.
ENR FutureTech will be held June 3-5, 2019 at the Hyatt Regency San Francisco, 5 Embarcadero Center. To learn more about the event including the agenda, speaker lineup and more, visit enr.com/future-tech. Industrial Training International is a global leader in training and technical solutions for users of load handling equipment. Since 1986, we have built workforce development solutions to meet the challenges faced by our construction and industrial customers. Increasingly, our customers face skilled labor shortages and knowledge gaps that must be addressed efficiently and effectively with premium quality training, assessment and qualification of personnel. 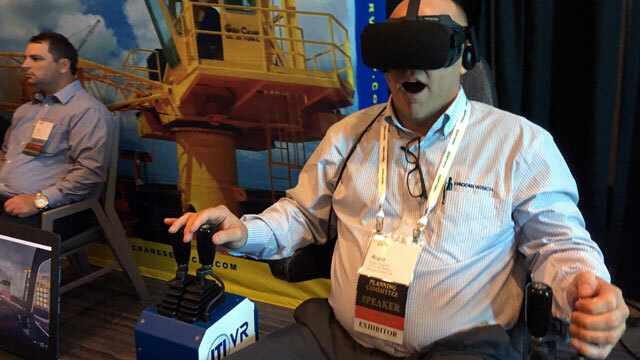 With our customers, we have built new hands-on training programs, virtual reality simulations, online learning modules, and productivity applications to manage worker experience gained on the job site. We exist to serve and learn every day. 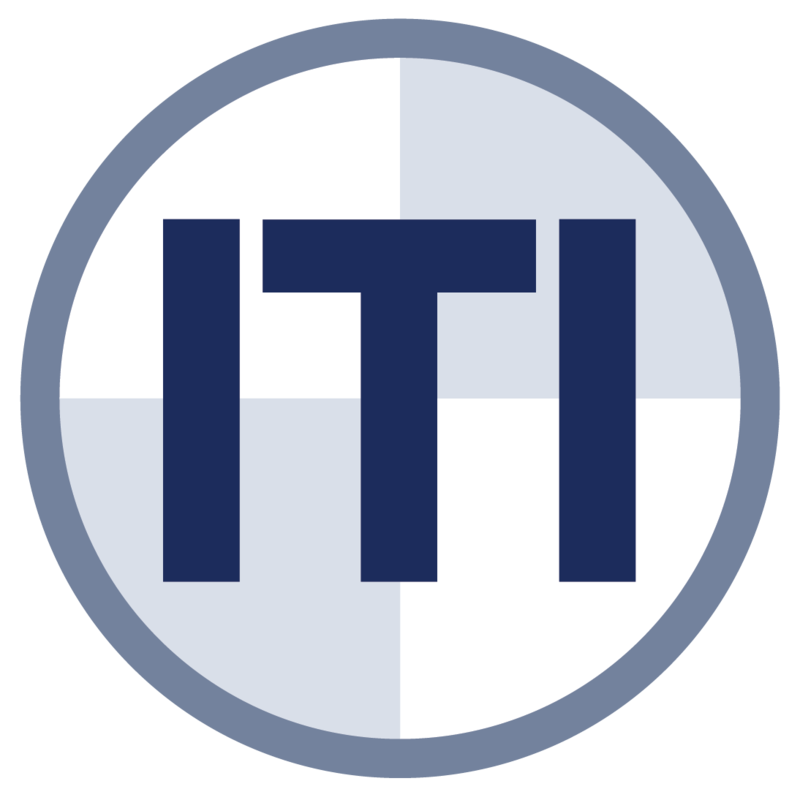 Learn more at iti.com.